I liked “Make It a Combo” (Waterfront, Fall ’18), about ketchup and mayo condiment combinations. You missed my favourite—mayo and white miso. The best! — M.s. Lamont, Cache Lake, Ont. 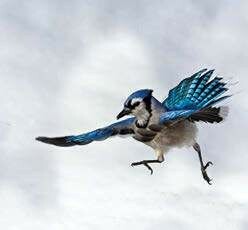 Take a flyer We love to feature amazing photo contest entries, such as this blue jay, in the magazine and on our Instagram. 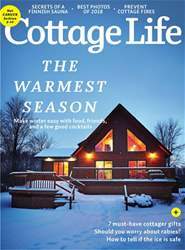 Follow us @cottagelife for great shots, fun facts, and more.